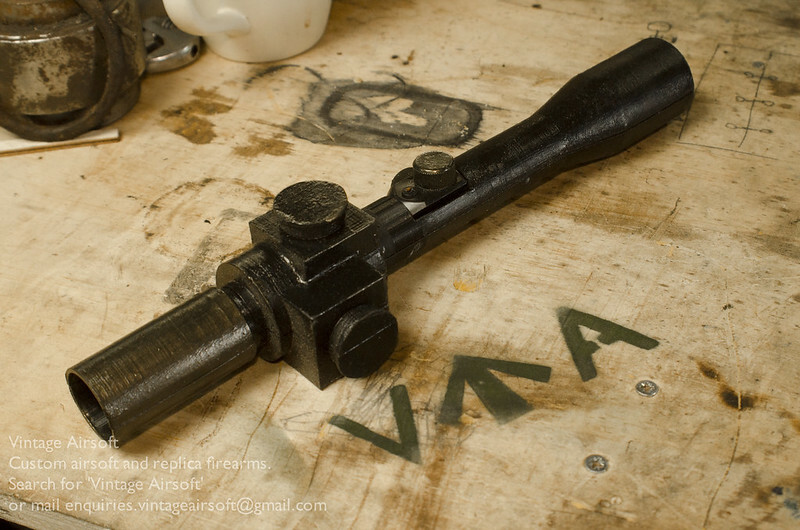 Producing as I have been airsoft replicas of the No.4 and L42A1 rifles, I had need to mount a scope. 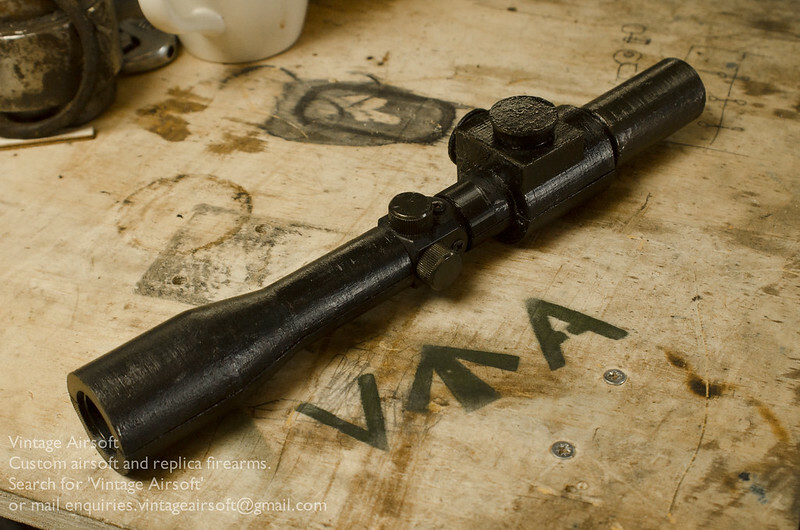 Unfortunately, the British issue No.32 was a very distinctive optic, even for the time when such scopes looked very different to modern ones. I tried mounting normal modern scopes but they just didn’t look right and ruined the lines of the rifle. While a very nice replica can be acquired from the Far East, the cost is quite high once import duty has been added, so a lower cost alternative is in order. This 3D printed shell fits around a small and inexpensive scope. 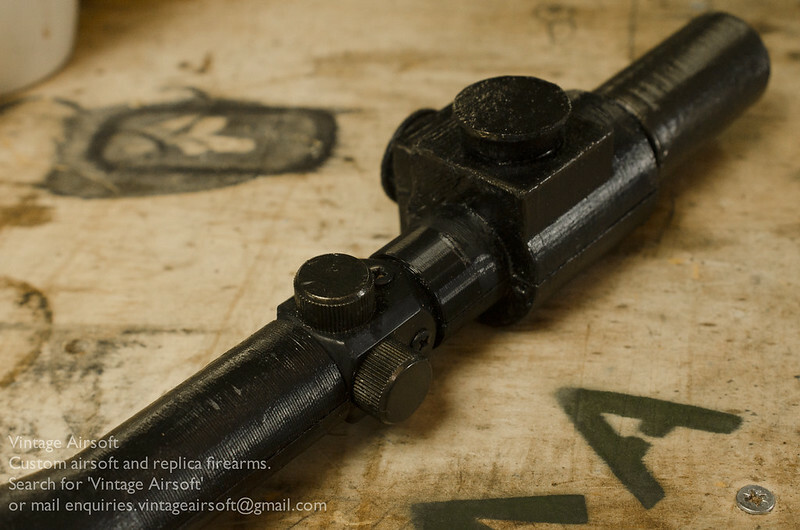 It gives the profile of the No.32 and still gives access to the adjustment for zeroing the scope. My hope is, in the longer term, to also change the reticule so that it too is correct. P.S. 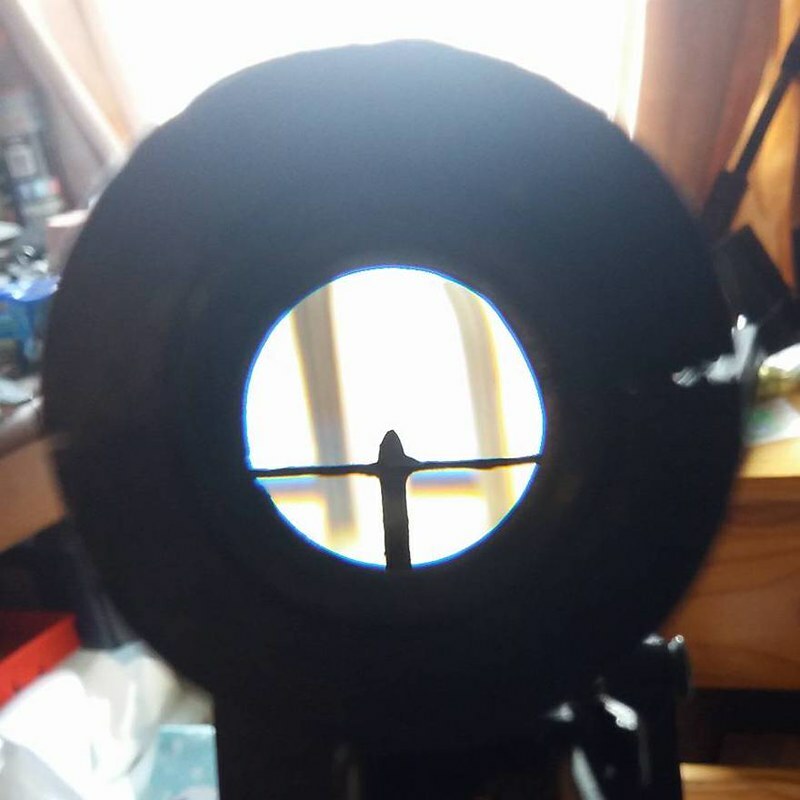 : Since I wrote the rest of this article, I have been experimenting with reticle modification and construction. This is very far from perfect but it’s a start.